A workaholic like me who works day and night would surely need something to get relaxed too. And what else would be better than a gadget there have been a number of researches done previously that tells about a strong connection between colours and our human mind. You will find many wellness centres in your local town using specific coloured lighting to relax your body more effectively. So, I tested out the same with smart Led lights, that has the feature of varying colours, brightness and pre-designed filters to relax your mind in mins. and there you are, it will be done in less than 3 secs. All of this can be controlled by your smartphone, from anywhere in the world, as these Smart LED lights have WiFi connections, which makes it really smart in this tech age. So, finally relaxing your mind can now happen with few touches of your smartphone and playing with the app that has multiple features of adding more lights and controlling them together by forming a group. 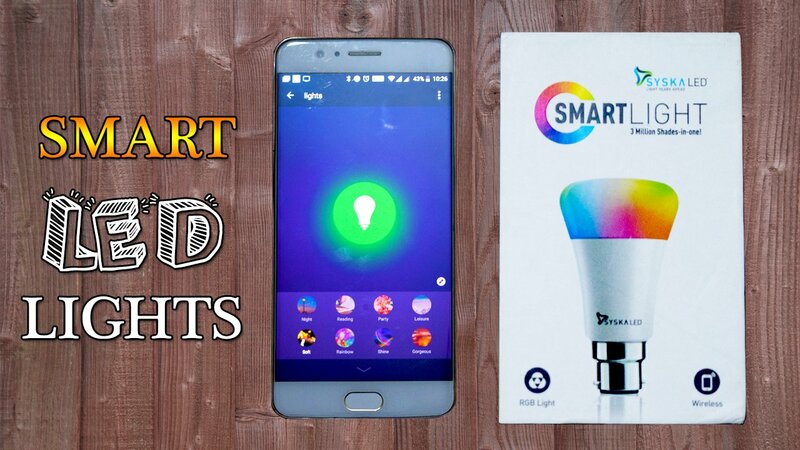 what’s your take on these Smart LED Lights, do tell us what are your experiences with them.